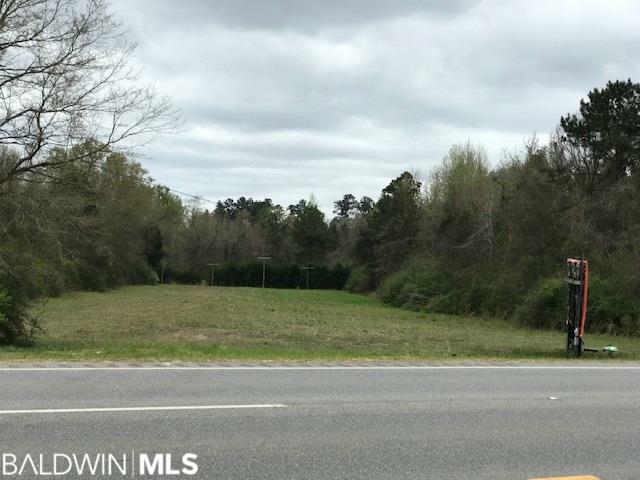 +-4.9 ACRES WITH 250 FEET ON BUSY HWY 31 SOUTH OF BREWTON. FOLIAGE TOWARD BACK OF THE ACREAGE. Listing provided courtesy of Hines Realty, Llc. Listing information © 2019 Baldwin County Association of REALTORS® MLS.